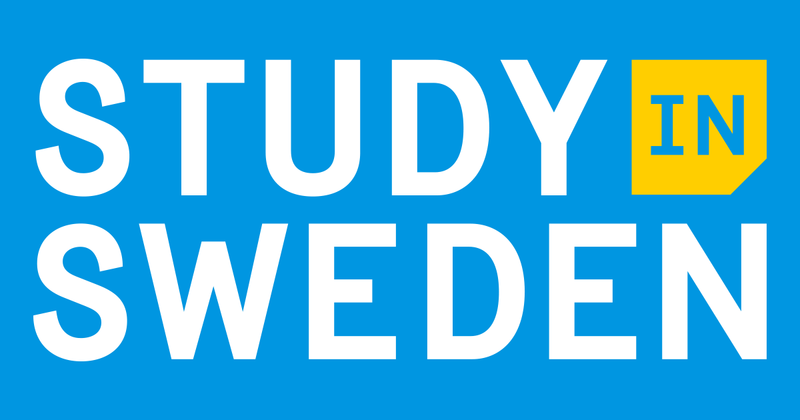 When you study in Sweden, you’re encouraged to think independently, creatively and critically. You’ll develop your ability to question the status quo by assessing information, seeking new perspectives and coming up with well-informed opinions. You’ll be free to think creatively because of the informal and non-hierarchicalnature of Swedish society, where everyone is encouraged to contribute ideas and opinions. Swedish universities are well-adapted to the needs of international students, and Sweden consistently ranks in the top three in the world for English proficiency. You’ll be able to use English with everyone you meet, from the classroom to city the center. +92-300 4888 642 (call/ whatsapp). After obtaining my bachelor’s degree in Ukraine I wanted to study my master’s abroad in order to experience a mix of multicultural variety and a new democratic academic perspective. This perfect combination I found in Sweden, which is famous for its progressive and flexible educational system, a broad number of educational programmes and an intercultural inclusion. 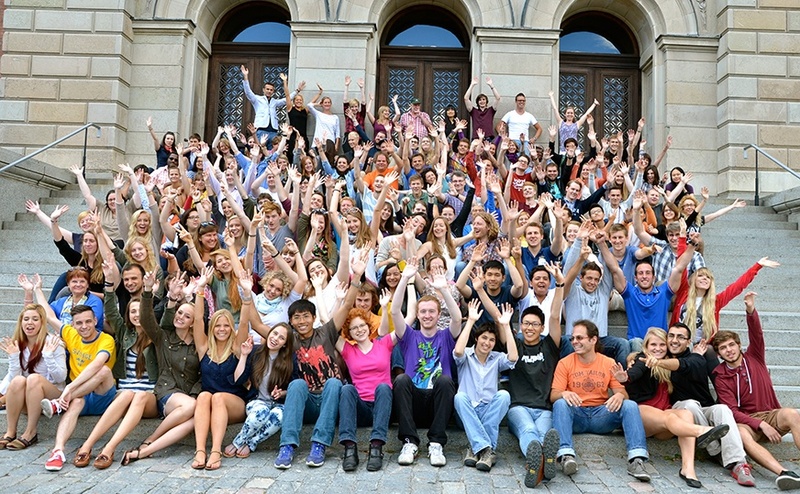 What aspects of studying in Sweden did you enjoy the most? During my studies at Swedish university I enjoyed most of all the liberal attitude towards students, modern teaching methods, democratic dialogue, open-mindedness and inclusion. All these aspects undoubtedly contribute to improvement of critical thinking, which is incredibly important for a modern sustainable society. Why do you think someone should study in Sweden? To experience one of the most interesting, creative and tolerant cultures in the world, to enjoy the beauty and richness of pure Scandinavian nature, to meet friends for life, to learn about peculiarities of Swedish coffee breaks and why an elk became a Swedish national symbol – these are only a few reasons why you should study in Sweden! 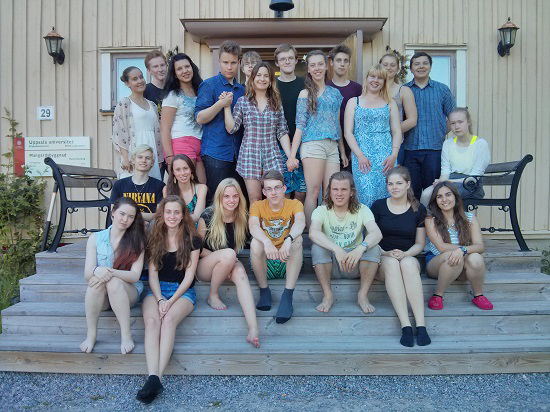 What are some of your favourite memories from Sweden? I have plenty of wonderful memories from Sweden, which I will forever associate with unique Northern culture, people, nature and traditions. Among my favourites is a trip to the archipelago outside Stockholm, where I discovered a picturesque landscape of small islands, resting on the waters of the Baltic Sea. I felt like I was in the story about a little boy called Nils Holgersson by Selma Lagerlöf, which I adored as a child. The Stockholm archipelago includes approximately 30.000 islands, which look like toy miniatures from a distance. The archipelago area can be compared with a city district, where instead of cars and buses you can use boats. This is really a unique place in Sweden, which should absolutely be on your list of ‘must visit’ when you will decide to explore Scandinavia. It is hard to imagine anybody staying indifferent to Swedish nature. In summer, when a temperate heat turns into a pleasant chill, I am fond of taking a walk in the forest and collecting blueberries. I can call it ‘my Swedish tradition’ as I developed it since I came to Sweden. Apart from being relaxing, it is so much fun when you do it together with your friends! I came from Iran to Sweden because I have relatives here, but also because of the opportunities a Swedish education can provide. Sweden tops other European countries in terms of higher education, especially graduate and post-graduate education. My Swedish education gave me access to facilities, lab equipment and computers that would not have been available at home. It has also provided me with close contacts in business and industry, which will be important when I starts my job search after graduation. Education in Sweden is much more hands-on than in Iran. We are much more theoretical in Iran. Here, students are much more orientated towards industry, and they are much more practical. The other aspect is student life, which is very active here. Students themselves develop the student life and the universities play an active role. I find the people I meet easygoing and very helpful. University staff have done everything they can to make my stay in Sweden as enjoyable as possible. Universities in Sweden have a very close relationship with industry. In our courses, there are always guest lecturers coming from Microsoft, or Sun Microsystems. You realise what will really happen when you work at Microsoft and how you should prepare yourself if you want to work there. When students come out of the university in Sweden, they are ready to go to work.